"Bringing Big Law To Small Business"
"I understand that hard work and commitment is necessary to reach my client's goals"
"Our honesty, ethics and unwavering loyalty to our clients provides personal attention and practical advice that is unquantifiable"
Andreas, a Cornell Law graduate and International Law Journal member, has had the opportunity to practice law for 10 years at some of the biggest corporate law firms in the world, leading on mergers and acquisitions of multimillion dollar deals for large companies, and working on complex transactional deals for large firms. Andreas has chosen to bring his expertise in law into the small business market because seeing small business grow and helping entrepreneurs is what excites him. Andreas has a competitive edge, he enjoys nothing more than to help a company’s best interest, provide the best counsel and sound business advice to small businesses and their owners and watch them thrive and grow into prosperous businesses. “Your success is our success” is what we practice by. 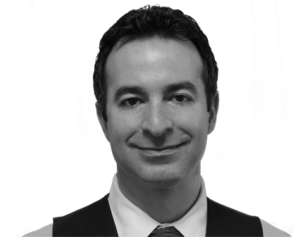 Andreas is able to apply his Big Law experience, and pass his knowledge on to smaller businesses and entrepreneurs. 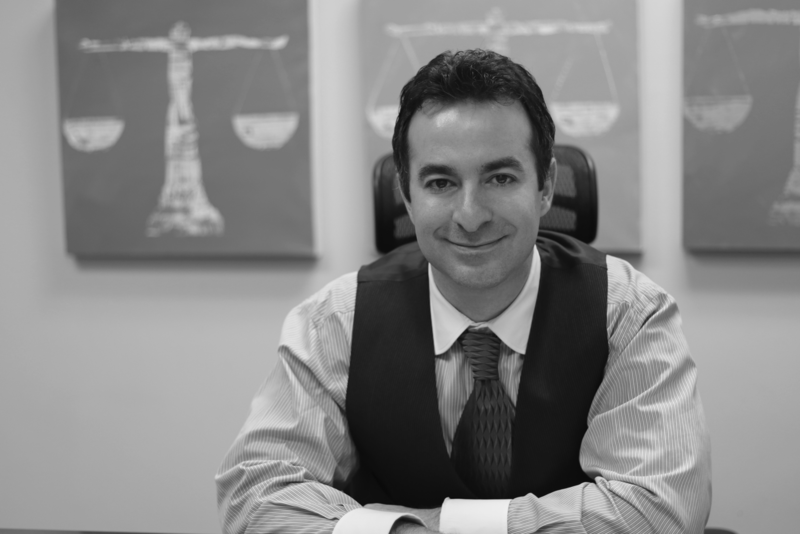 Andreas believes that great representation is everything, and has seen first hand what can happen when law matters are not dealt with by a qualified attorney, even if they are well-meaning – if you do not have the knowledge you are powerless to help people the right way. Andreas represents clients in the software, automotive, restaurant, medical, real estate, security surveillance, logistics, and distribution and warehousing industries in strategic acquisitions and general corporate matters, including drafting and negotiating executive employment agreements, lease agreements, and general commercial contracts. He has represented leading international apparel retailers and wholesalers in multiple strategic acquisitions totaling over $1.5 billion in acquisition purchases, as well as general corporate matters. Andreas also represents many professionals in the medical and dentistry industries, providing sound assistance and guidance with respect to the formation, creation and management of their practices and with the negotiation and drafting of employment related agreements. 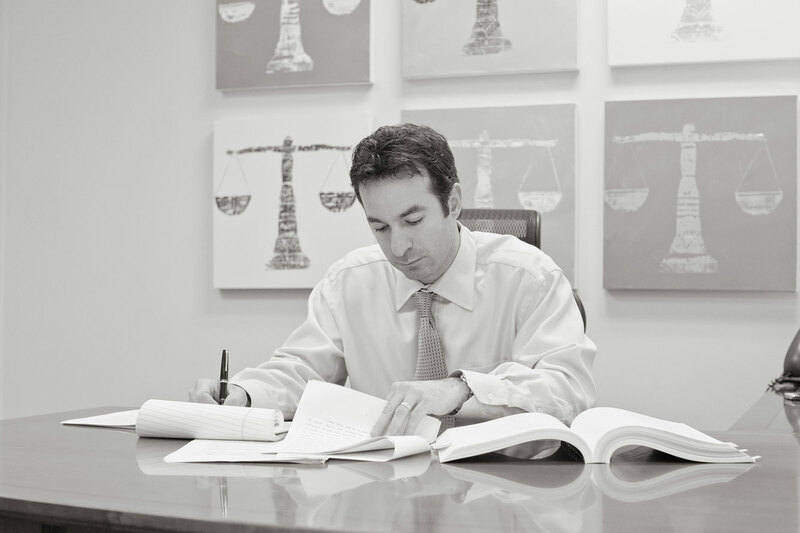 Andreas has extensive experience in drafting and negotiating non-compete and non-solicitation provisions in medical employment agreements , and employment agreements in general. Additionally, he represents Not-for-Profit organizations, including advising such clients through the 501(c)(3) application process, car wash owners and prospective car wash buyers, and clients in fashion and entertainment industries in connection with contract negotiations and intellectual property issues. Represented Seller of the largest professional association in the insurance industry in an asset sale. Represented medical practice group in the sale of its assets to regional medical conglomerate. Represented Purchasers in the purchase of staple restaurant. Represented international apparel company in a $260 million stock acquisition of a private label apparel company. Represented Purchasers in the purchase of multiple restaurant units. Represented Sellers in the sale of multiple quick service restaurant units. Represented majority Sellers in the sale of moving and logistics company. Represented landlords in commercial leasing transactions. Represented tenants in commercial leasing transactions. Represented majority shareholder in creation of master operating agreement governing multiple family operated companies. Represented purchaser in packaged purchase of multiple restaurant units. Represented regional franchisee of the leading international yogurt company in development and expansion of new store openings. Represented group in the creation of Not-for-Profit supporting organization for Long Island Charter Schools. Represented international apparel company in a $240 million asset acquisition of a proprietary brands and private label apparel company. Represented Seller in the sale of large regional restaurant. Represented leading fashion agency with respect to model contract negotiations and various general corporate matters, including licensing agreements. Represented Seller in the sale of a well-known South Shore car wash, including negotiation and drafting of long term lease. Represented medical practice group in the purchase and sale of their medical practice to one of the largest health care systems in the United States. Represented Seller in the sale of a well-known North Shore car wash. Represented international apparel company in a $200 million stock acquisition of a leader in women’s handbags, purses and related accessories. Represented international banking magnate in the organizational restructuring of multi-billion dollar banking business. Represented various companies and institutional investors in various multi-million dollar venture financings. Represented publicly traded security surveillance company in the tender offer for its common stock. Represented a group of eSport gamers in the creation and implementation of an eSport federation, including guidelines, rules and regulations. Represented leading U.S. apparel company in a $30 million asset acquisition of a designer of private label women’s plus size apparel products for Wal-Mart and other mass retailers.